RLR Motorsports, for whom Bremax regularly provide event support, are working with MG on their return to top flight motorsport. 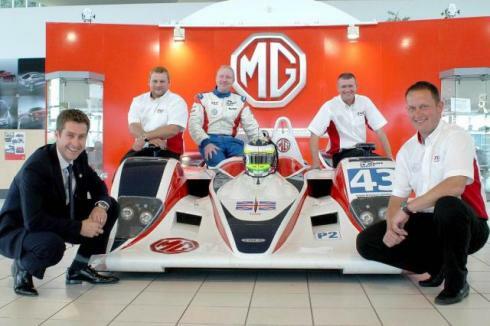 MG motors will become the prime sponsor for the Bolton-based team. The British marque will also enter into a partnership with RLR, prompting speculation that it could be gearing up for a factory-backed return to Le Mans.